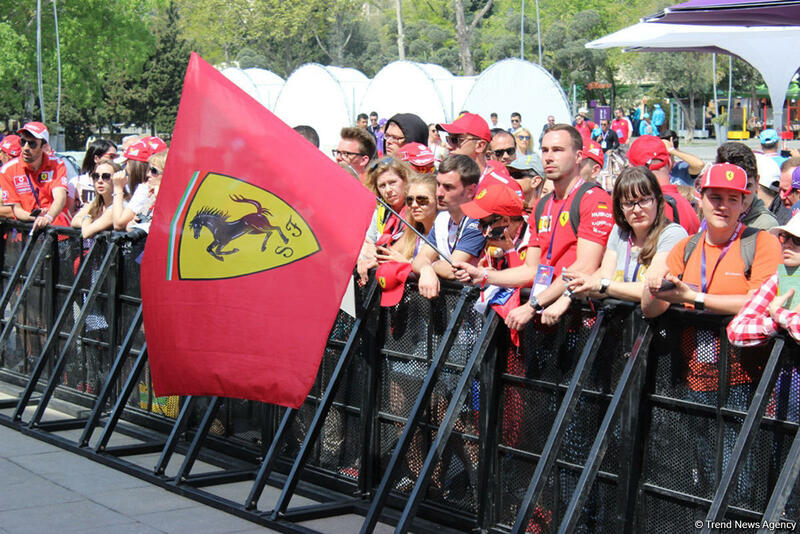 The ticket prices for the 2019 Formula 1 Azerbaijan Grand Prix have been made public, Head of the Commercial Department of the Baku City Circuit (BCC) Bulent Ozerdim said. Early bird 4-day adult ticket prices range from 190 manats to 660 manats, while 4-day junior tickets range from 130 manats to 470 manats, he said. “Daily Roaming” tickets will also be offered, and their prices will vary depending on the day of the race weekend, the price of tickets will range from 80 manats to 160 manats, he noted. He added that guests from 78 countries arrived in Azerbaijan to watch the Formula 1 races.